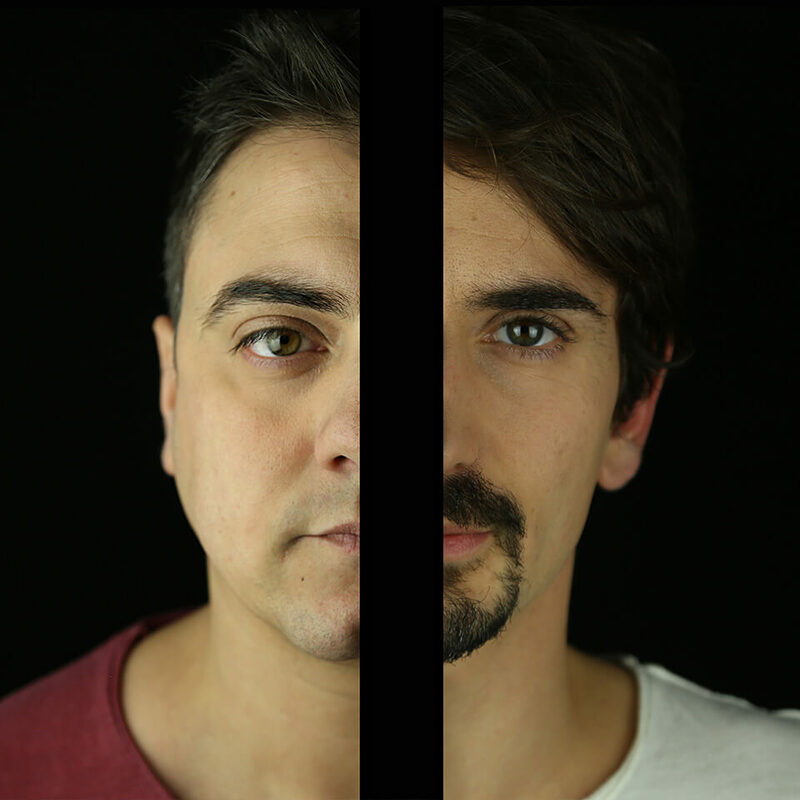 NiCe7 is a deejay and production partnership between Italy-based Nicola Daniele and Cesare Marocco. Cesare and Nicola started spinning in their teens, and joined forces in 2005. For almost a decade now, they have been releasing original tracks and put out various remix works for labels such as Noir Music, Suara, and Great Stuff. Their track ‘Point’ on Gruuv Rec. was hailed as the best tech house record of 2011 at the Beatport Music Awards. The five-track Back to Basics EP, published by Noir Music in June 2012 and soon-to-be re-released on Defected with new mixes, and ensuing remix works on Kitball, Noir Music, and D-FLOOR, propelled NiCe7 into the international music scene, and earned them support from acclaimed artists including Jamie Jones, Seth Troxler, Luciano, Richie Hawtin, Marco Carola, Carl Cox, Solomun, and Dennis Ferrer, just to name a few. Their 2013 remix of the classic track ‘its yours’ by Jon Cutler was at the top of the deep house Beatport chart for months, and has been smashing dancefloors across the globe since the summer. D-FLOOR is NiCe7s record label, co-founded with Pirupa and Leon at the beginning of 2013 to release their own productions and showcase some of the best newcomers and established producers from the underground scene. NiCe7 performed at major electronic music events including Miami Winter Music Conference, Amsterdam Dance Event, and Berlin Music Days. Throughout the year, you can groove to the sound of their house music, an original mix of techy, darker, and more funky tunes, at venues around the world.